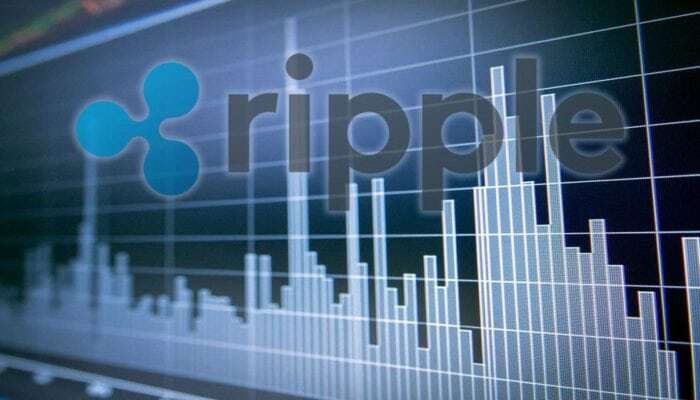 Ripple price is holding gains above the $0.5100 support level against the US dollar. Yesterday’s highlighted important bearish trend line is intact with resistance at $0.5550 on the hourly chart of the XRP/USD pair (data source from Kraken). The pair may perhaps break the $0.5500 and $0.5550 resistance levels in the near term. Ripple price is placed in a positive zone against the US Dollar and Bitcoin. XRP/USD is likely to surge above $0.5550 to test the $0.6000 resistance level. There was a minor downside correction from the $0.5730 swing high in Ripple price against the US Dollar. The XRP/USD pair declined and traded below the $0.5400 support level. There was even a break below the $0.5200 level and the 100 hourly simple moving average. However, losses were contained by the $0.5000 support area. The price formed a low at $0.4968 and later recovered. It traded above the 50% fib retracement level of the last decline from the $0.5739 high to $0.4968 low. There was a decent upward move above the $0.5400 level and the 100 hourly SMA. However, the upside move was capped by the $0.5550 level. More importantly, yesterday’s highlighted important bearish trend line is intact with resistance at $0.5550 on the hourly chart of the XRP/USD pair. The 76.4% fib retracement level of the last decline from the $0.5739 high to $0.4968 low is also near $0.5557. Therefore, an upside break above the $0.5500 and $0.5550 resistance levels could open the doors for more gains. Looking at the chart, ripple price is trading nicely above the $0.5200 support and the 100 hourly SMA. Dips towards $0.5150 remains supported and buyers may soon make an attempt to surpass $0.5500 in the near term. Hourly MACD – The MACD for XRP/USD is slowly flat in the bullish zone. Hourly RSI (Relative Strength Index) – The RSI for XRP/USD is above the 50 level with positive signs.